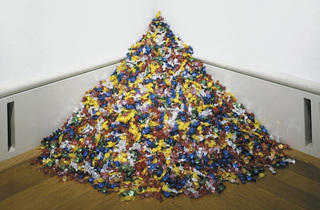 Art Institute candy sculpture | What’s up with that? Worldwide icon-chevron-right North America icon-chevron-right United States icon-chevron-right Illinois icon-chevron-right Chicago icon-chevron-right Art Institute candy sculpture | What’s up with that? 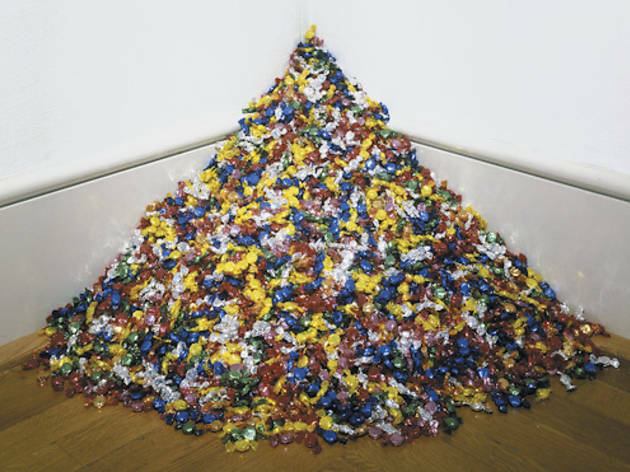 How the museum’s candy installation stays filled.